Are Cupcake Wedding Cakes Cheaper? 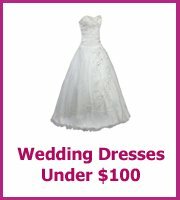 Cheap Wedding › Cakes › Are they cheaper? 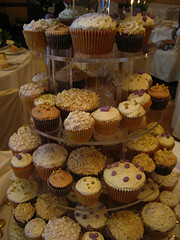 Cupcake wedding cakes are often described as being cheaper than a traditonal wedding cake but with all of the individual decoration needed for each cake they are often the same price. The biggest saving that you can make by having cupcakes is that your venue won't be able to charge you a cake cutting fee - this has to be one of the most rediculous wedding costs ever! And thank goodness there is a way round it! 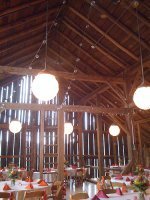 Worth checking with your venue that they won't be charging you for this. 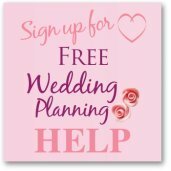 If you went to a wedding cake maker for your cupcakes then you will end up paying the same amount as you would do for your traditional wedding cake. 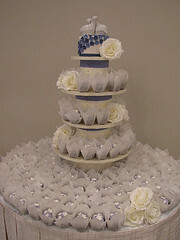 Wedding cakes are costed by the slice and you are looking at a few dollars per slice and a similar cost for a cupcake. The cost is not just about the cake, that is a fraction of the overall cost, you are paying for co-ordinated cupcake cases and the professional decoration. 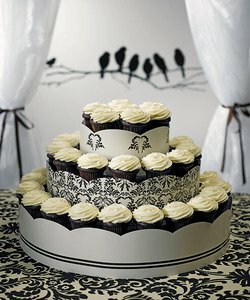 You can save yourself lots of money if you look at making your cupcake wedding cakes yourself or buy your cupcakes plain from a local baker or grocery store. The ones from the grocery store may be too small for your display but you can always mix them together with those that you have made yourself. Quite a few stores are now employing wedding cake decorators to provide their customers with great looking cakes at a fraction of the price. Worth checking if yours does, the downside is that they don't always deliver but you will be saving yourself a fortune! To decorate your cupcakes keeping it simple is best; a swirl of frosting with some coordinated sprinkles looks stunning when you have a lot of cupcakes together. Other ideas are fondant icing with a sugared rose petal on top, mini flags made from toothpicks and wrapping paper in your colors, and you can also use the fondant to make your mini cake topper. 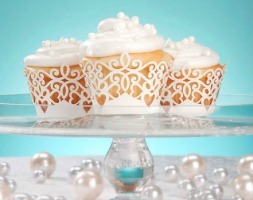 You could also have your wedding cupcakes as your centerpieces! 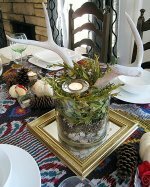 And have a small single tier cake stand on each table, quite often you can pick them up at thrift stores for a fraction of the cost of new. Or there are more cupcake wrappers at Koyal Wholesale too. Decorating your cupcakes is important and to do it well you need the right equipment. Wiltons are one of the biggest names in baking goods and their decorating kit will give you everything you need to get the swirly patterns on the top of the cakes. Plus Wilton also have cake confetti, edible glitter and cupcake decorations that would look fabulous on your cakes. You will need a way of displaying your cupcakes and before you buy a stand it is worth checking if your venue already has one that you can borrow. Also ask round your friends, especially ones that are recently married as they also might have one to borrow. If you do need to buy a stand then have a look at the ones on Amazon as they have a big range and there are some cheaper ones. Make sure you check the size and how many cupcakes it will hold before you buy it! Choosing cupcakes is not just a matter of cost, they look cute and fun, but can also be sophisticated and classy and if you are not a traditional type of bride then this is a great way to have your cake the way you want it. If you don't want to miss out on cutting the cake you can also have a traditional cake layer on the top and most couples choose this option.